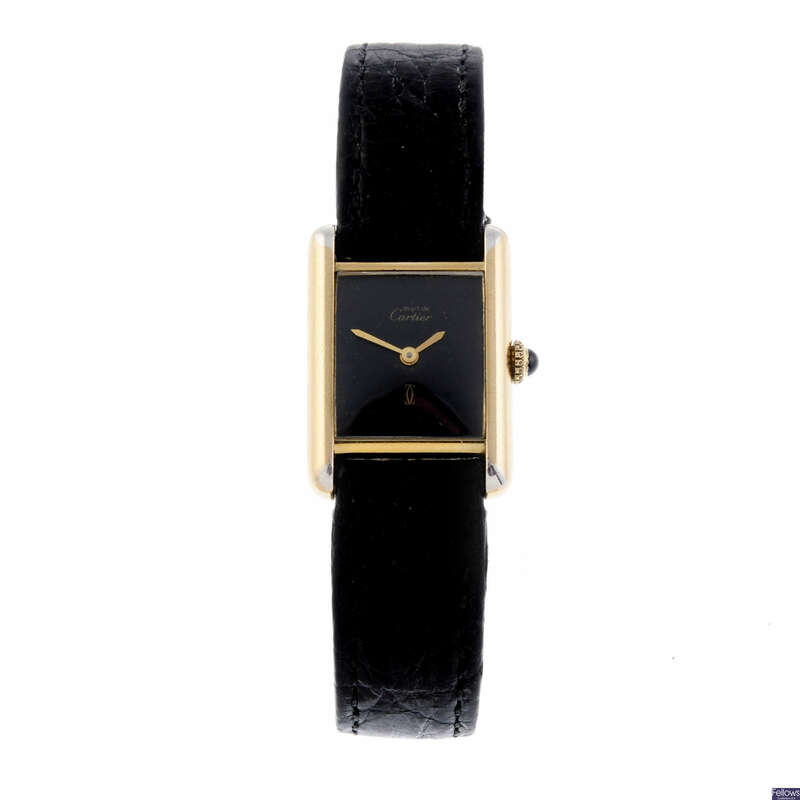 Looking to enrich your watch collection – and even close a good deal? 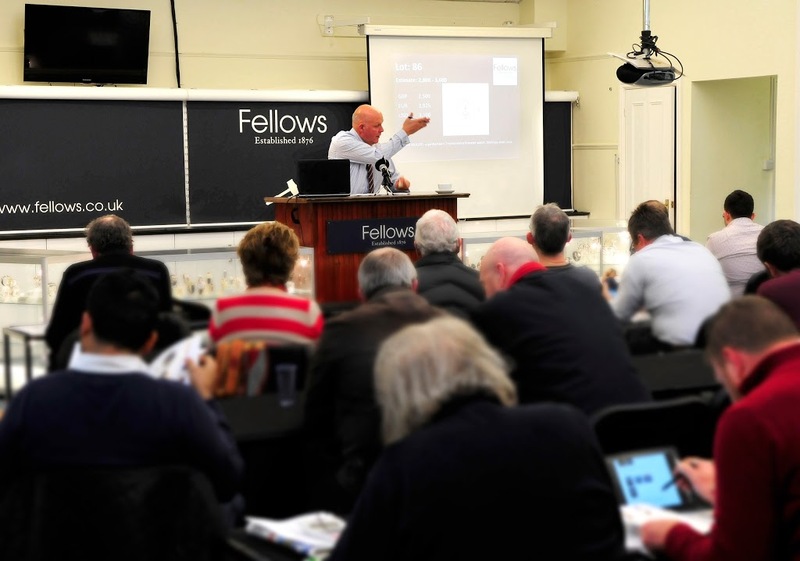 On Tuesday 24 April at 11pm, an alluring selection of timepieces will go on auction at Fellows. What rings “sophistication” more than a rose gold watch and its black bracelet? 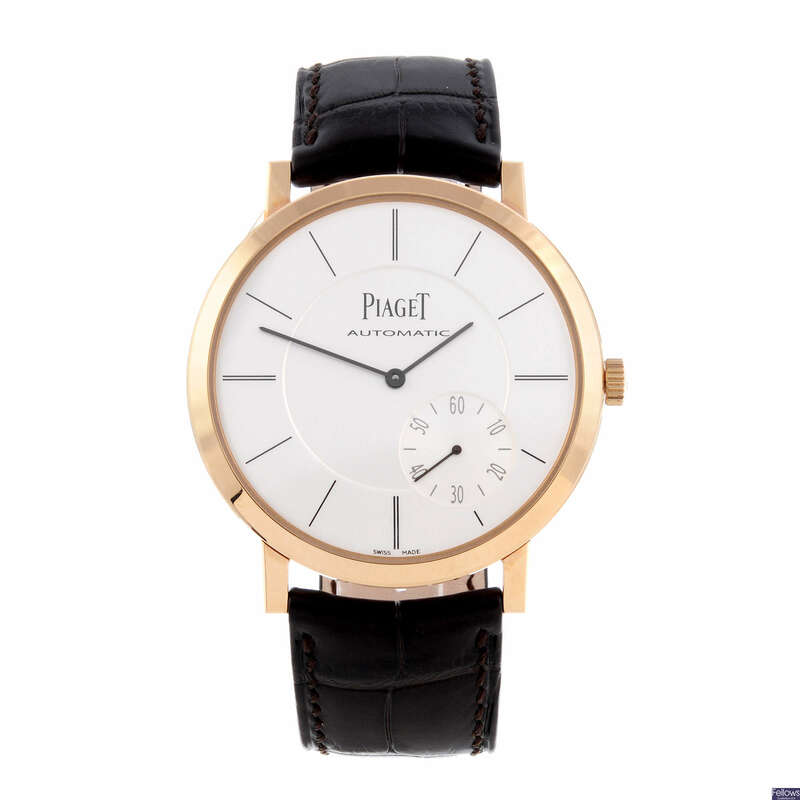 Piaget is renowned for its timeless, elegant models, and the 18ct rose gold Altiplano “Ultra-Thin” wrist watch is no exception. It is expected to go on sale at £5,000-7,000. 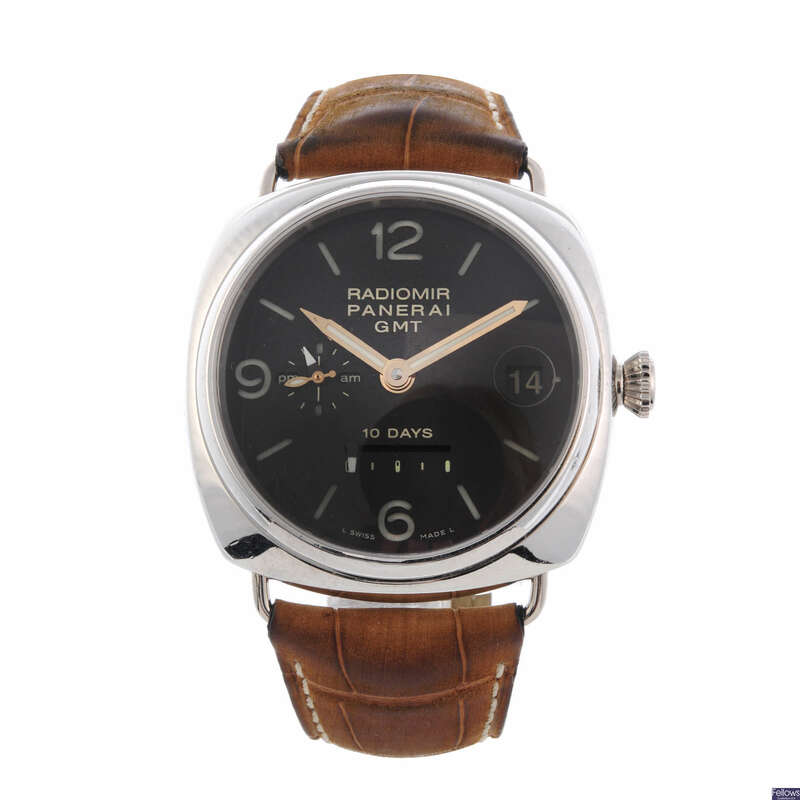 Great watches have one thing in common with good wine: they get better with age. 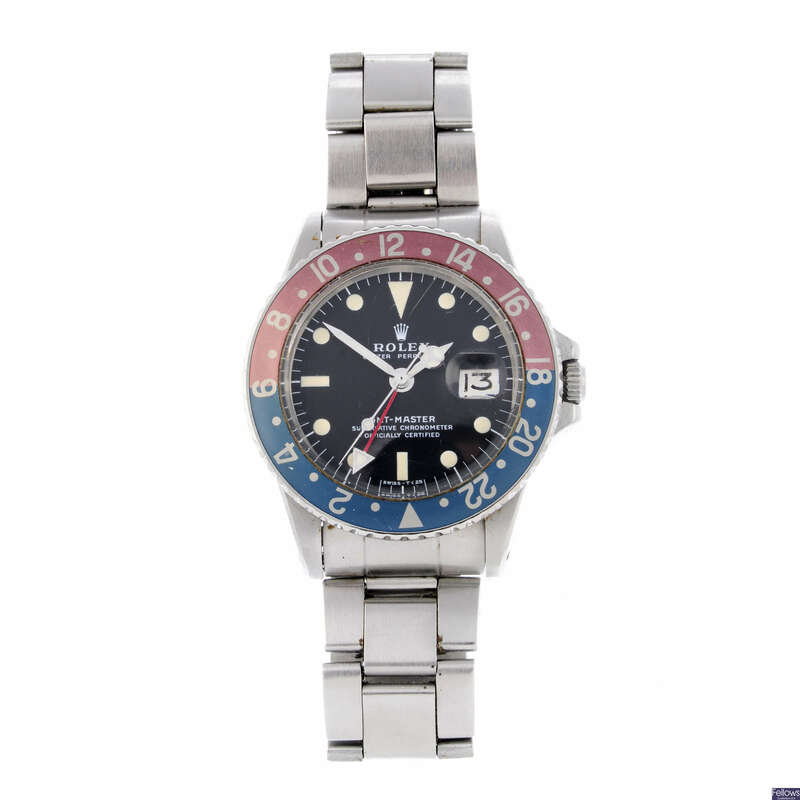 For the vintage lover, this early 1970s Oyster Perpetual GMT-Master Rolex, which comes complete with its original “Pepsi” bezel is hard to miss. At £6,000-8,000, it is also an interesting investment. The Watch Sale catalogue is already available to view online on Barnebys and will be presented in London and Birmigham in the week leading up to the auction. Don’t waste time!